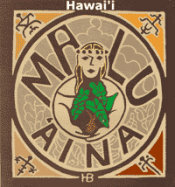 Malu 'Aina » Blog Archive » A New Thanksgiving! Published by jalbertini on November 21st, 2016 in Climate Change, Hawaii Independence, Military, Public Events, Radiation, Sacred Mauna Kea, Social Justice, Take Action!, Vigil leaflets. Prevent Climate Disaster & Nuclear War! The stakes couldn’t be higher. It is imperative that people mobilize, stand up, speak out, and become activists to make a difference. We have no time to waste. 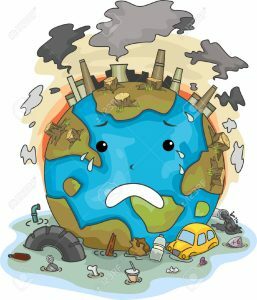 In the face of impending climate disaster from accelerating global warming, and escalating wars and global tensions that could result in the use of nuclear weapons, the time to act to save civilization is now. Silence in the face of injustice, violence, and evil is not a responsible option. It is part of the problem. The time for band aides being applied to deep systematic problems is wishful thinking. It is time to stand united in protest against injustice, violence, and evil in all its forms –racism, sexism, bigotry, war, exploitation, the addiction to money and power, and the destruction of the planet. Too many have lost sight of respecting the sacred, protecting the planet, and building communities and a world based on principles of justice and peace for all. Let the power of non-violence (Kapu Aloha) be your guiding light. Draw from your own spiritual well, and the strength and wisdom passed to you by your ancestors. Speak for the voiceless – the earth — air, land and sea, and for future generations depending on our responsible actions now. Demonstrate your solidarity with victims of injustice. When we fail to speak, we speak. When we fail to act, we act. No longer be afraid to show the courage of your convictions. Give new meaning to Thanksgiving!